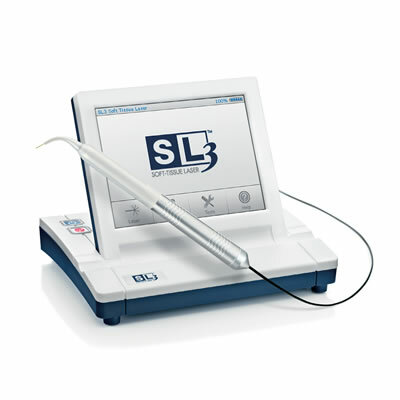 Dental lasers enable precise, efficient, minimally invasive treatment. 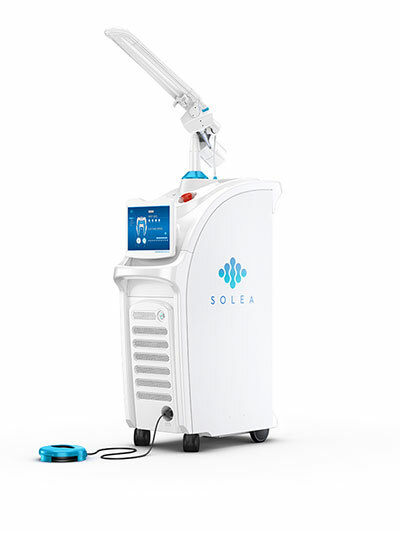 Categorized as soft-tissue lasers or lasers for cutting both soft and hard tissues, or by the medium used to create their energy, each laser’s wavelength has a specific thermal output and tissue interaction. 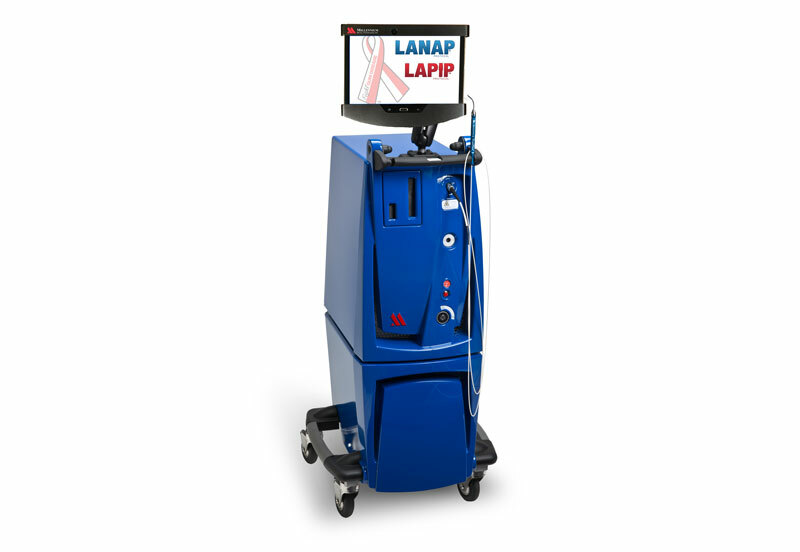 Diode (830nm-1,064nm), Nd:YAG (1,064nm) and CO2 (9.3nm-10.6nm) lasers are used primarily on soft tissue. They enhance visualization by cutting and sealing simultaneously, and tend to minimize postoperative pain. 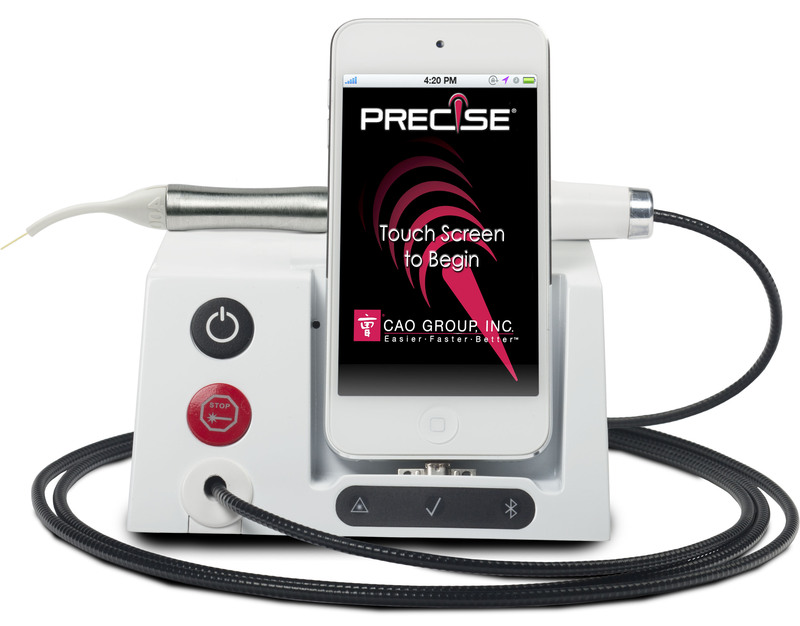 Diode and Nd:YAG energy penetrates a few millimeters into tissue, while CO2 energy penetrates less than a millimeter, producing excellent coagulation. 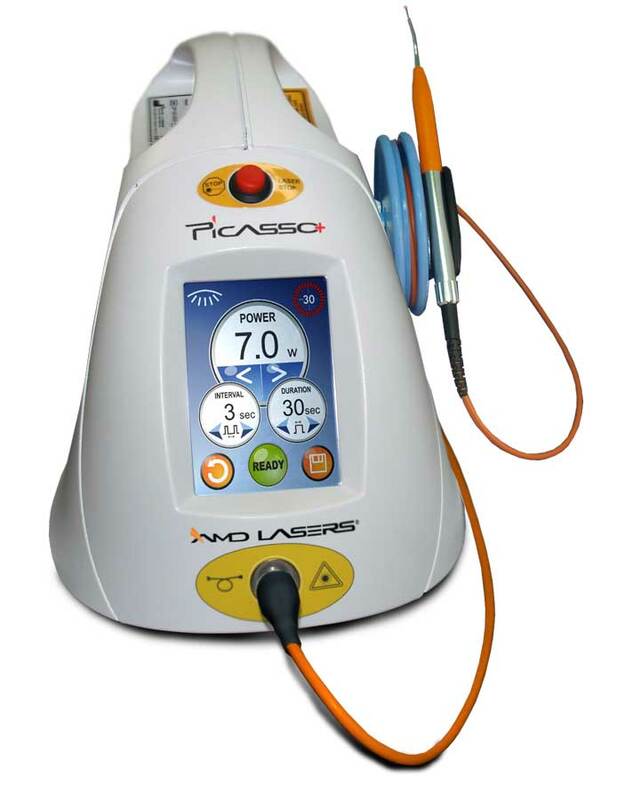 Among the growing indications for soft-tissue lasers are frenectomies, biopsies, periodontal treatment, and aphthous ulcer destruction. 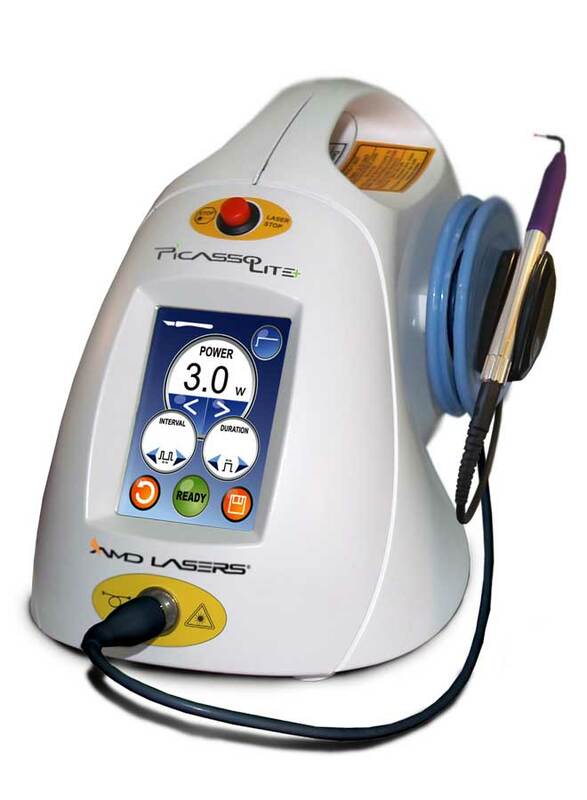 Some diodes have settings for pain treatment and whitening, and a 655nm diode helps to identify caries, which fluoresce upon exposure to this wavelength. 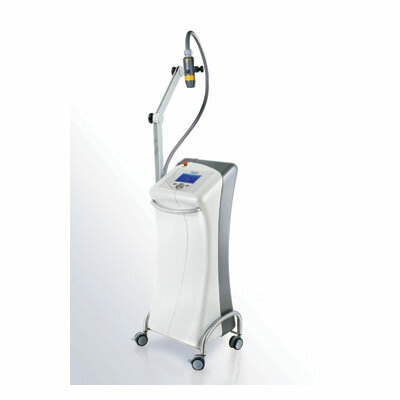 Erbium-based lasers (2,790nm-2,940nm; Er:YAG and Er,Cr:YSGG) cut tooth and bone, as well as soft tissue. 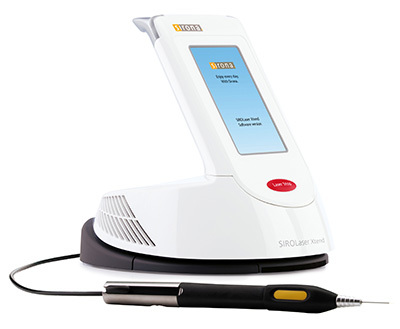 Erbiums produce hemostasis less effectively than soft-tissue lasers but, with penetration measured in microns, tend to be gentle on tissues. 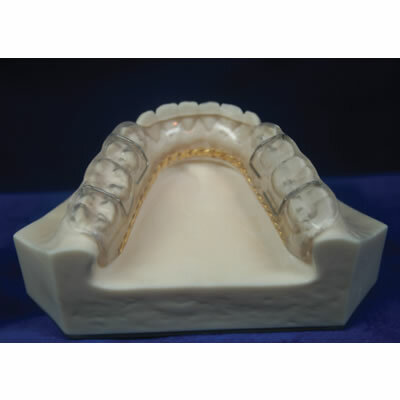 Erbiums are effective for a wide range of applications, from cavity preparation, caries removal and composite removal, to ulcer treatment and use in advanced periodontal protocols. 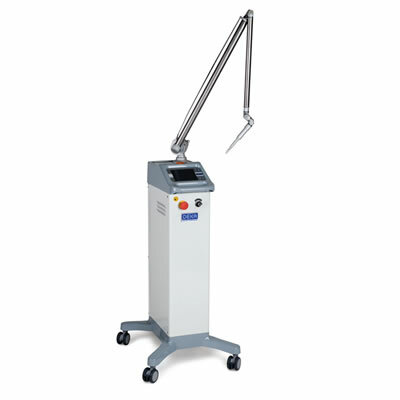 Many erbium-assisted procedures can be performed without anesthesia. Northeast Lab offers the DAY GUARD, which provides relief for patients suffering with stress and clenching during the workday.